darkSpyro - Spyro and Skylanders Forum - Skylanders: SuperChargers - Frightful Fiesta! darkSpyro - Spyro and Skylanders Forum > Skylanders: SuperChargers > Frightful Fiesta! Halloween variant for Fiesta! Called it! Easily one of my favorite repaints. It also says in ebgame.com that Frightful Fiesta is a Web Only character. So that probably means he won't be an actual figure. That is THE BEST variant ever... what's icing on the cake is that I was planning on getting him around Halloween anyways! That probably means you can't buy im in store. I'm so used to screaming in horror about exclusives especially on the web because of a certain OTHER toy line... but I have no problem with an online exclusive when it comes to Skylanders! First Pumpkin Eye Brawl and now this! Gah, Pumpkin Eye-Brawl. That would've been the coolest variant concept of all time if it'd actually appeared in game. So disappointing. I like his normal color scheme better, but definitely cool. Just Checking...beacuse it has been a lot of "Fake" Variants Lately. I'd be kinda pointless to list in a game store if it's Web Only. Maybe the description guy messed up on saying that it appears ingame even in Online. But it looks really good; if only they had swapped the white and the orange around I'd get him over the regular figure. The orange doesn't fir the bones as much as a cold color. Not only the bones but the ectoplasm too. Should have gone with white bones, black ectoplasm and orange clothes. A bit flashy for an Undead Skylander but he's called "Fiesta" after all! I like that better then normal fiesta! WOW! He's very cool but I prefer his original colour scheme. Wow, REALLY awesome variant. Standing applause. Definitely asap purchase. awaiting for USA's GameStop to have this up. So... I think it's pretty obvious this guy's gonna be released in October, right? It means you can only order it from the Web. Gamestop does this sometimes for hard to get stuff. Majora New 3DS was like that, you could only order from home or "web from store" (which is basically them ordering you one, you have to pay in full and it gets shipped to you). Actually, all the character figures are currently shown as Web Only. They probably are not allowing in store regular pre-orders on the figures. That could get very messy for store shipping. I'm getting this one for sure since it's better then the normal counterpart in my opinion. But if it's WEB ONLY. Then i'll be pretty angry. 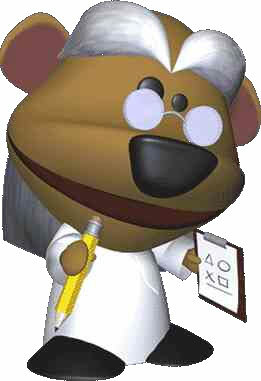 You will be able to get him in store, they just won't let you pre-order it for store pickup. They will only allow you to web to home order, if even that. I like this one as much as I like the regular one. 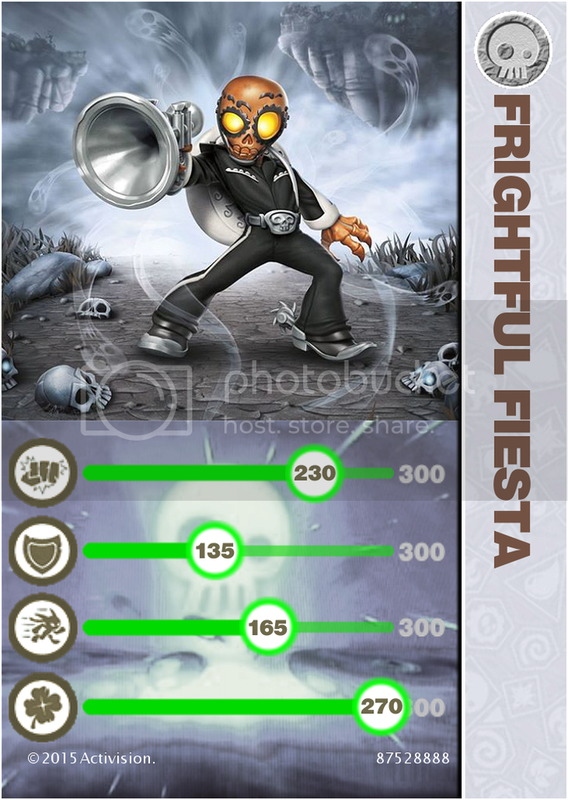 Frightful Fiesta, now on GameStop USA! I've seen full pegs of him at pretty much every store. I think those that were interested in variants picked them up at Gamestop. I prefer the detail on the regular one, I think we are looking at a new peg warmer (ala Love Potion Pop Fizz). I have one ...and it dose look good. Even made his Card already..